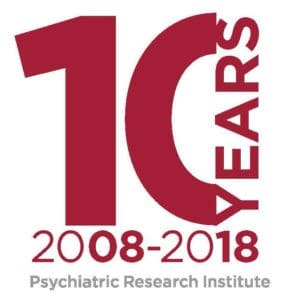 The Psychiatric Research Institute’s clinical programs have made a difference in the lives of thousands of individuals in Arkansas and around the country, treating patients from virtually every part of the United States with individualized care that can only be found here at PRI. Our Walker Family Clinic is home to our outpatient services, using evidence-based practices to treat virtually all forms of mental illness. From mood disorders to medication management, the Walker Family Clinic is able to see to the needs of those who have gone without treatment or have been unsuccessful in receiving the right kind of treatment for whatever reason. PRI’s inpatient units include the women’s unit, known as 5 North, a special place where women can be treated for problems only trained staff likes ours understand. The physicians and medical personnel who work on 5 North are available 24 hours a day to provide their patients with state-of-the-art care and assistance with individual needs. 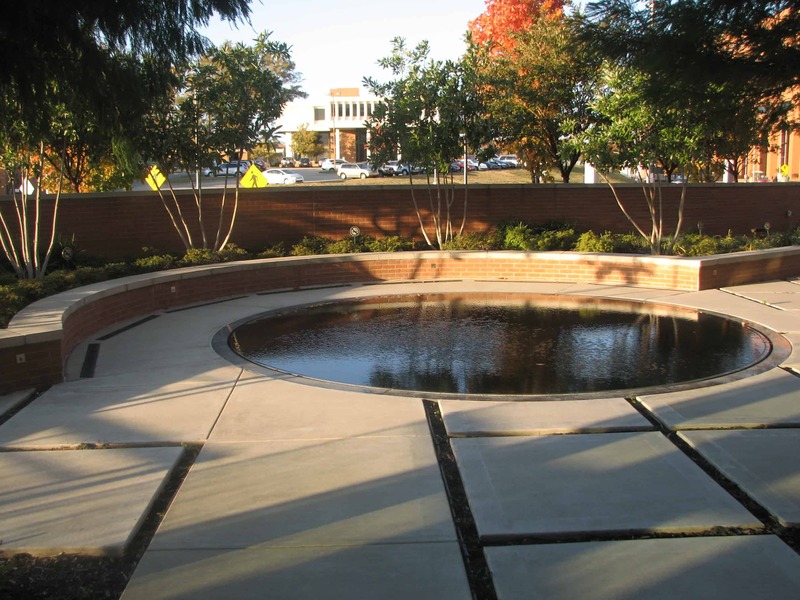 Individual, group and family therapy are available to the patients on 5 North. Daily consultation with a psychiatrist is provided, with medication management provided as needed. PRI’s Center for Addiction Services and Treatment provides medical and therapeutic treatment in a safe and friendly environment, with a highly trained staff dedicated to helping its patients not only overcome their substance abuse disorder but return to an optimal functioning lifestyle without the threat of relapse. Our Child Study Center, based at Arkansas Children’s Hospital, treats children from pre-school age up to 18, with a team of psychiatrists, social workers and therapists available to help both young patients and their parents. PRI’s STRIVE (Seeking To Reinforce my Identity and Values Everyday) is a school-based community outreach program. The goal of this program is to provide intensive outpatient therapy for students who are at risk for out-of-home placement due to emotional and behavioral problems, helping them develop a positive identity and value system.